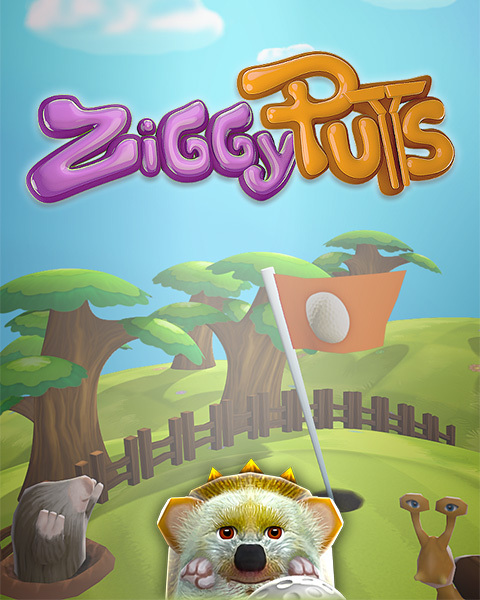 Ziggy is living his interesting life on a golf course trying to putt a golf ball before the human golfers. I love me some silly golf!!! Meaning ?? I don't understand what you are trying to tell ?